"We are all getting very excited for the upcoming show in September! My Mom was born and raised in Ireland, so there is a little "piece of home" I feel like you will be bringing with you". Thank you for a wonderful evening of entertainment. The music, dance, harpist and of course, the jokes were enjoyed by everyone. The cast are extremely talented and the performances were exceptional. The cast were very entertaining and really engaged the audience. 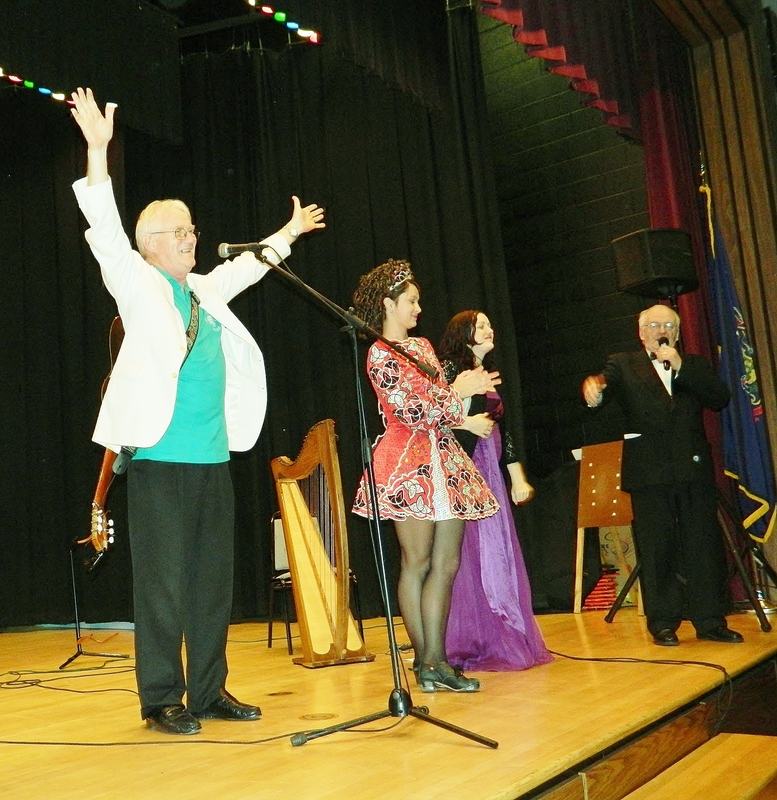 We had many guests with Irish roots, but I think we all felt a wee bit Irish! 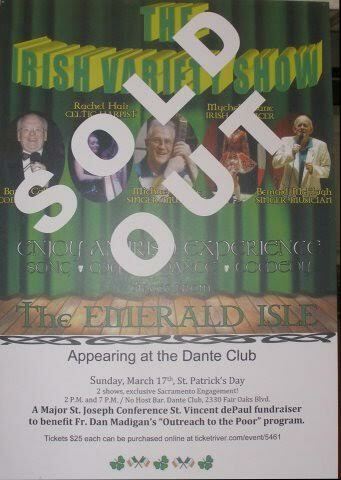 We’ve received so many accolades about the Variety Show that we cannot thank you enough for providing a very entertaining evening for our guests. Your support is greatly appreciated by the families, students and faculty of Sacred Heart Parish and School. for the parish, money much needed.